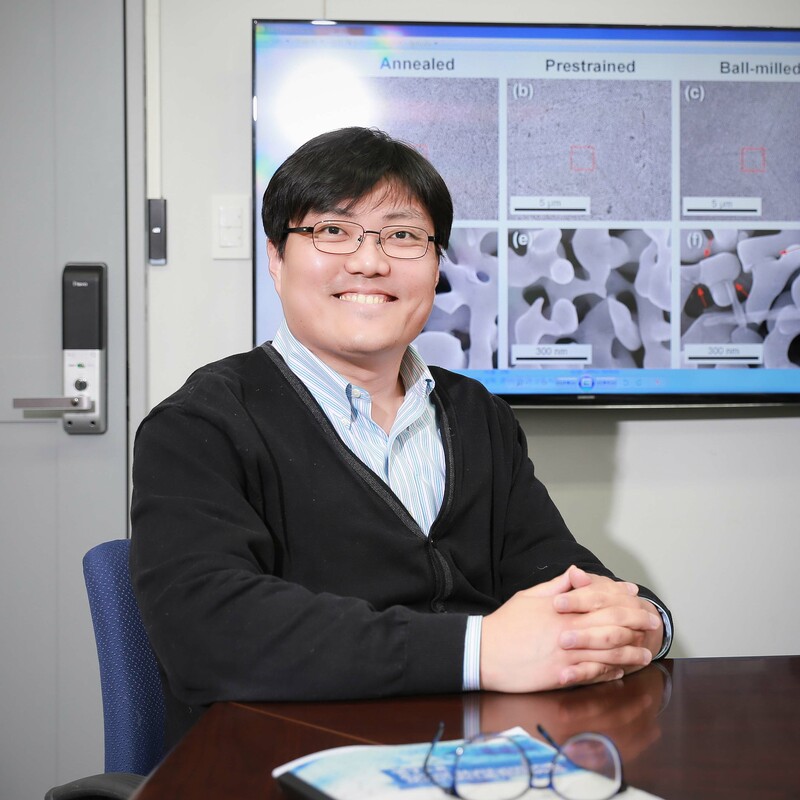 A research team led by Prof. Jang-Ung Park (left) and Prof. Ju-Young Kim (right) of Materials Science and Engineering at UNIST has engineered bezel-less foldable displays. 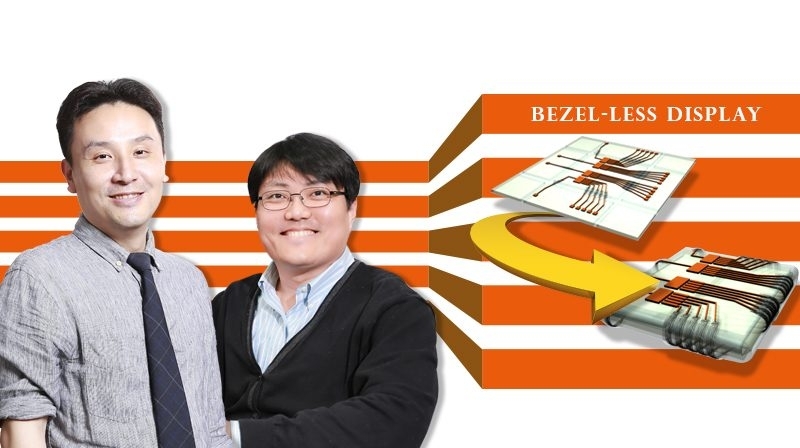 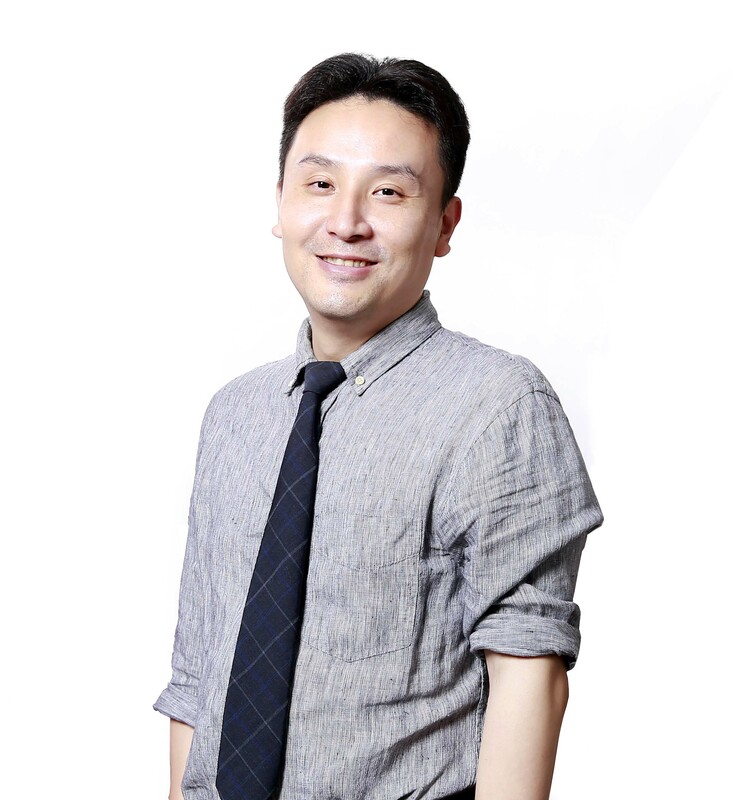 Bezle-less foldable electronics, developed by Prof. Jang-Ung Park and Prof. Ju-Young Kim. 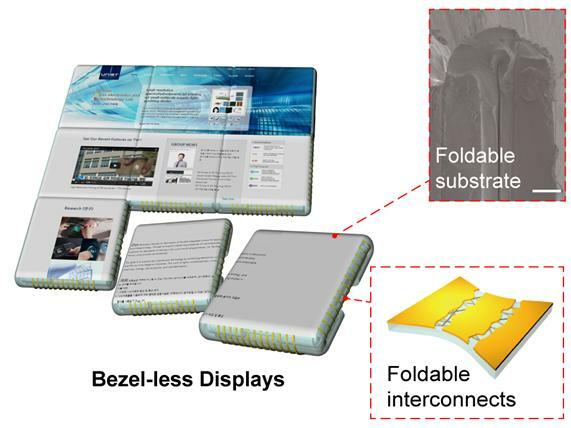 New display technology that visually eliminates the display bezel.